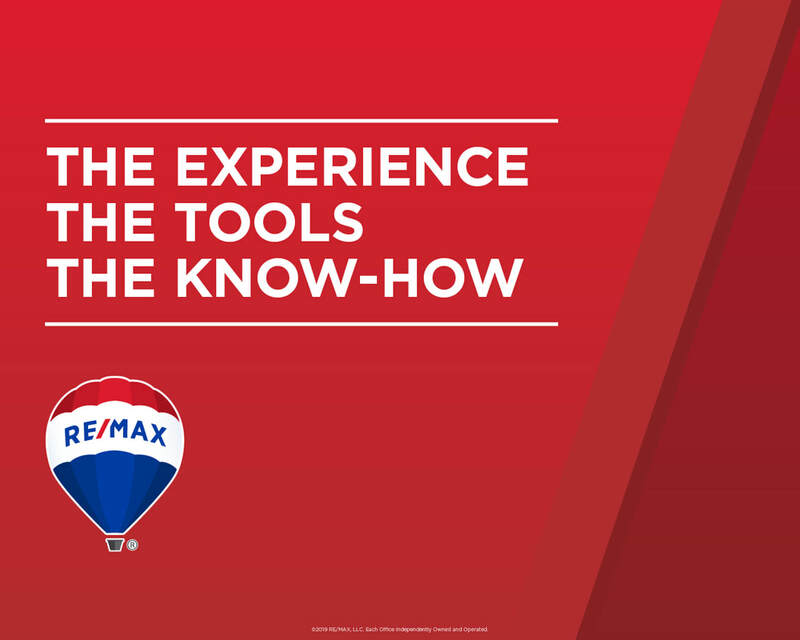 Why RE/MAX GENERAL: The answer is clear. 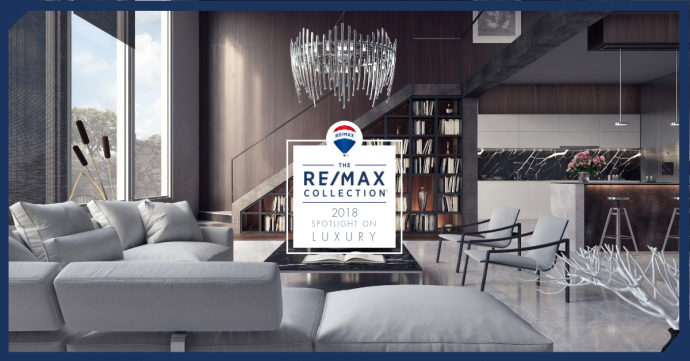 Visit joinremax.com to learn more. ​Don’t pass up that ‘for sale’ sign stuck in the snow-it might just be your ticket to finding your new home at a steal! Real estate sales naturally slow as the seasons change and most home seekers put their search on hold until spring, but not you. You see an advantage in an overcrowded marketplace. You’ve been searching for a home since spring or summer and watched as houses were snatched off the market at record speed! More people means more possibility of a bidding war-ugh! You’ve had enough! Don’t give up now, RE/MAX shares the perks of pursuing that potential palace as the temperatures drop. Keep calm and call a professional RE/MAX Realtor. A slower selling season means your real estate agent and lenders are standing by for your call. So, get out there-bundle up and brave the cold in search for a bargain. RE/MAX can help! ​As fall arrives, leaves turn and colder temperatures set in, the bounty of bright colors in your spring and summer gardens have faded. Garden beds that popped with colors of purple, pink, orange and yellow flowers and seasonal fruits and veggies. Now the beds are covered in mulch, winterized for the approaching cold season. Wait! Just because the typical gardening season winds down doesn’t mean you still can’t mix things up in the backyard. RE/MAX recommends that you visit your local nursery or garden store to shop around for regional cold-hardy plants that catch the eye with color! Here are a few of our seasonal favorites to try for winter. 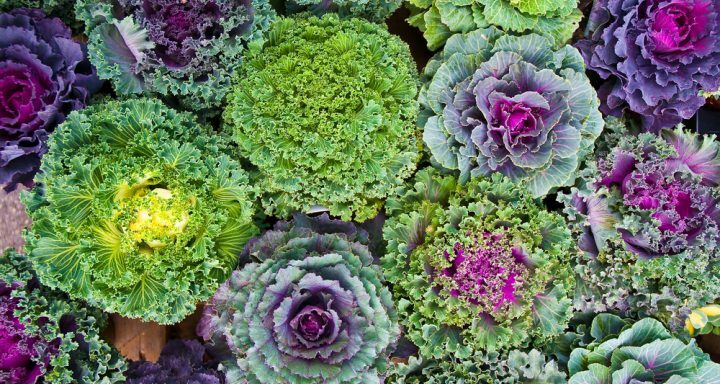 Kale and ChardKale and chard plants aren’t only tasty, but quite beautiful with shades of green and reds – and bonus, they are awesome for you! Look for varieties that feature purple coloration for even more of a pop! Kale continues to grow until the temperature drops below 20 degrees Fahrenheit. Some gardeners argue that the leaves are crisp and taste even better with a touch of frost! HostaThe great thing about hosta is that they require little attention and are available in a wide variety of colors. Just a few of the varieties include ‘blue angel’, ‘big daddy’, ‘halcyon’, and ‘Gold Standard’. Though they bloom in the summer, their brightly colored leaves remain vivid during the winter months. While they are low-maintenance, hostas prefer lots of water with well-drained soil. As for sunlight, hostas prefer full-sun, but can tolerate shadier locations. CamelliasIf you’re on the hunt for a beautiful plant that can survive just about any cold condition, search no further because camellias are your flower. In northern climates, camellias bloom in October and can continue through December. Their white, pink or red petals bloom in a variety of different ways, making them quite a unique addition to your garden. This versatile flower can be trained to grow into a shrub or into more of a tree-like shape. Preferring acidic, well-drained soil, these winter beauties do best in a semi-shaded area. PansiesFor some lower-growing color, consider pansies! Blooming year-round, pansies come in just about every color imaginable and can be arranged to create colorful groundcover art. Pansies prefer moist, well-drained soil and thrive in colder temperatures. Farmer’s Alamanac mentionsthat the reason pansies die is because they aren’t being watered enough, so shower them with plenty of love and attention and they’ll return the favor in the form of a colorful winter display! HollyHolly brings up thoughts of Christmas trees and mistletoe for its bright red color that it can add to your garden in the winter. It’s especially eye-catching after a recent snowfall. Holly bushes prefer well-drained, slightly acidic soil and do best in full sun. With that said, holly is a pretty tough plant that can be ignored for a bit and can flourish in less-than-perfect conditions. Brussel SproutsYou’re in for a treat if you’ve never seen a Brussel sprout plant growing. It looks like something straight out of a science fiction movie! Not to mention, you’ll have a terribly-tasty vegetable to enjoy all spring long. Brussel sprouts wrapped in bacon, anyone? CrocusYou may recognize the crocus as one of the first signs of spring after a long winter. These purple, yellow and white bulbs prefer full sun or partial shade and appear in late winter or early spring. For all you foodies out there, consider planting Crocus sativus, or autumn crocus-it’s a crocus variety that produces saffron! Tips for Winter Gardening SuccessKeep in mind that while you can daydream of an amazing winter garden all you want, when it comes to successfully growing one, you want to make sure you’re choosing plants suitable to your USDA growing zone. Depending on your area’s local climate and temperature, some winter plants may not grow as well as others. To help your winter garden reach its full potential, protect your plants from getting hit with winter’s worst. Make sure you’re diligent about weeding, applying lots of mulch and keeping an eye out for pests. Taking advantage of row covers, portable cold frames and covering crops when the frost rolls in is a good idea too. 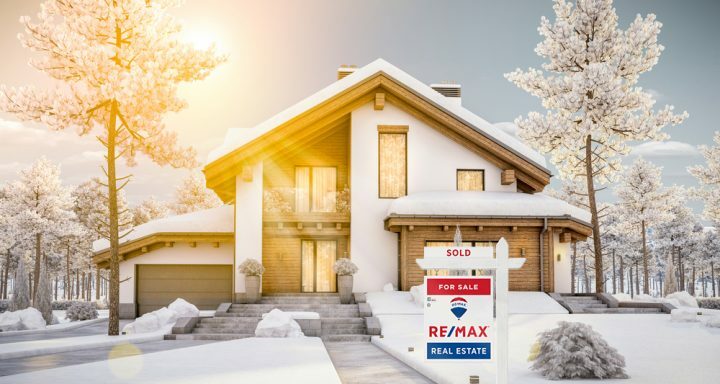 Visit the RE/MAX blog for more tips on house, home and garden this winter season. Bio: Leigha Staffenhagen is the managing editor of Insteading.com, a homesteading and sustainability site focusing on everything from gardening and raising chickens to tiny homes and off-grid living. The 5 C’s of Credit and What They Mean for Your Home LoanYou’ve researched the neighborhood and spent hours scouring listings online. You know the best zip codes and school zones and are ready for the next step in the home buying process – getting pre-approval from your mortgage lender. Your credit score will tell lenders about your character and your credit history. Do you pay your bills on time? Are your accounts in good standing? If your credit score is poor, you should focus on improving it before applying for a home loan. This category measures your ability to pay back your loan. Your income, and your job stability, will come into play here, as well your debt-to-income (DTI) ratio. Your DTI is calculated by dividing total recurring monthly debt by gross monthly income. 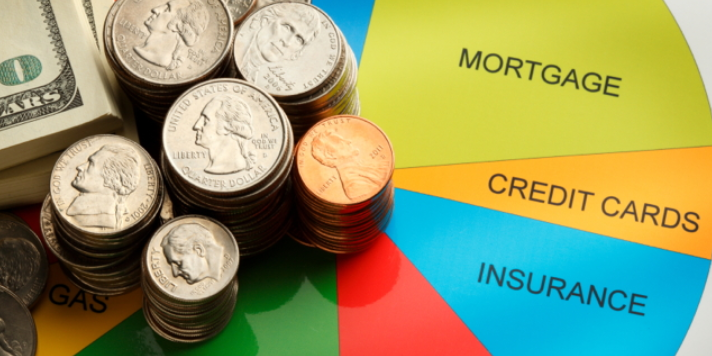 A ratio over 36 percent could mean you’ll pay more interest or that you will be denied a loan. If your DTI is over 36 percent, you should focus on lowering it by paying down your current debt, not taking on more debt and avoiding big purchases, such as a car, on credit before you buy a home. Capital refers to the money you have, or will have, to purchase your new home. Buyers with a down payment will have a better chance of obtaining a loan but a down payment is not a necessity. There are various loan programs that do not require a down payment. In the case of home loans, collateral is the home itself. If you default on the mortgage, the bank will seize the home – this is why a home appraisal is almost always required before obtaining a loan. Is it a buyer’s or seller’s market in your area? What is the current interest rate? These are conditions that can impact home prices in your area as well as your ability to get into a home. Getting pre-approval for a home loan can be intimidating, but it doesn’t have to be. Make sure to work with an experienced, full-time agent who can help guide you through the process. King County experienced yet another flood of inventory with the number of homes for sale jumping 65 percent over the previous year. 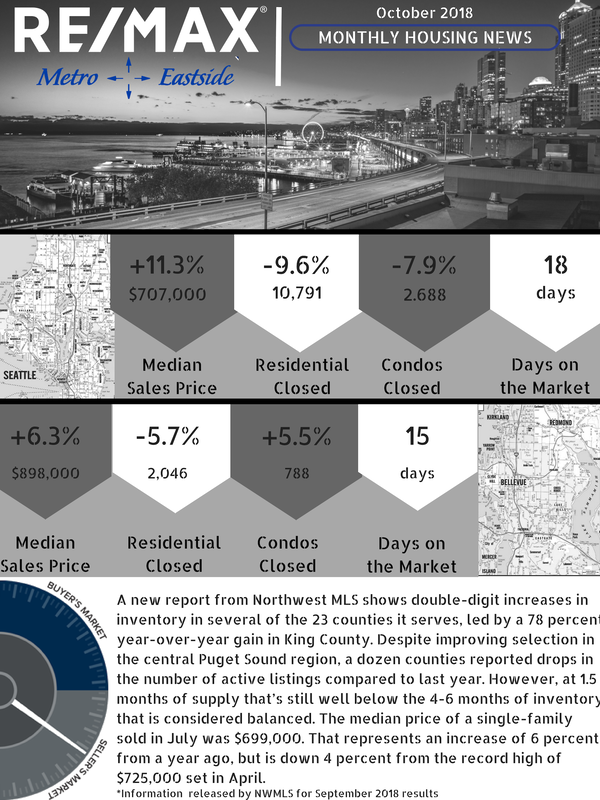 Seattle Real Estate News September 2018: New statistics from the MLS show prices appear to be moderating (up about 6.7 percent overall), but brokers say they are not bracing for a bubble, or even anticipating a quick shift to a buyers’ market. The number of homes for sale in September increased dramatically over the same time a year ago. This is the result of a moderate increase in new listings and a much slower pace of sales. *Median Home price in Bellevue increased +11% from September 2017 to September 2018 – now at $1,155,000! *Median price up +11.8% for Seattle from September 2017 to September 2018 – now at $759,950! * In September 2018, Bellevue had 1,258 closed residential properties, down -10.3% from last year (1,402 closed September 2017). Despite the growth, the county has just 1.9 months of inventory and remains a seller-oriented market. The market has slowed but it remains fast-paced, with 62 percent of the properties here selling in fewer than 15 days. Bidding wars are becoming less common and price drops more common. Sellers must adjust their expectations to what appears to be a long waited moderating of the market. To all those naysayers out there who say it’s too early to plan a Halloween party in September-I say, “Booooooooo!” When most people are searching for a delicious pumpkin pie recipe to debut at the family Thanksgiving dinner, you’ve got Halloween on the brain and eager to start planning a spooky soiree. 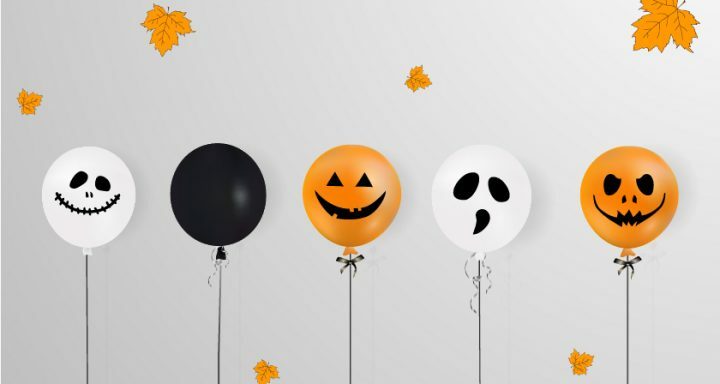 By our count, you only have two months to scare up some creepy and creative ideas for a fun-filled fright night, the clock is ticking! Who doesn’t love planning for a party? Especially if it’s a costume party. It’s time to start looking for inspiration to pick a Halloween theme that your guests can really sink their teeth into. Ask Google to search through the news and popular culture of 2018, pick a moment in time or connect to characters from your favorite movie. Yeah, yeah, yeah-the warehouse Halloween stores are great, but you need to find boos at a bargain! Start at the second-hand store, search your zip code for the nearest thrift store and set off hunting for some spooks. Heck, even just a visit to the thrift store can inspire the theme of your Halloween hoedown. Start visiting the thrift stores early because the good Halloween decorations sell quickly. Host a Halloween dinner party and invite your guests to gobble up some ghoulish goodies. Mix up your favorite poison at the bewitching bar or dive into some cherry cheesecake brain. Find 28 Halloween Cocktails to die for. Whether you’re catering to kids or adults-don’t forget to feed the beasts with entertainment. Party games are a great way to have some freaky fun and help your guests meet one another. With some extra lead time you can craft your way to creepy by making the party games yourself. Looking for a new house to haunt for the holiday season? You’ve come to the right place – RE/MAX agents are more recommended because they recommend what’s right for you. 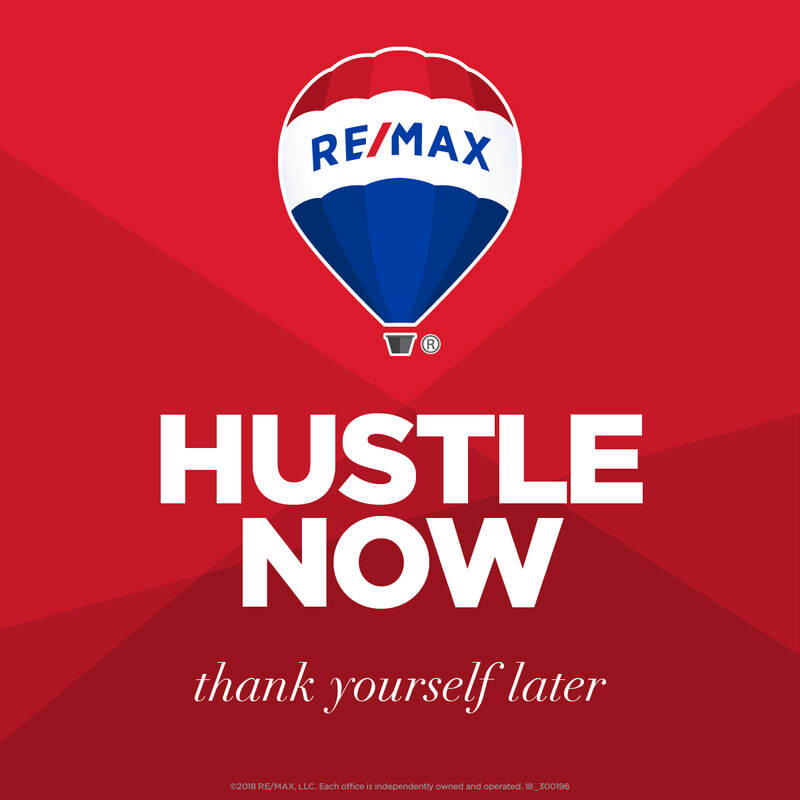 Visit remax.com to find an agent. Inventory on the Eastside soared 47 percent over the same time last year. Homes are sitting on the market longer, prices are moderating, and multiple offers are becoming rare. It is still a seller’s market. ***Inventory would need to triple to reach what is considered a balanced market. *Median Home price in Bellevue increased +16.7% from August 2017 to August 2018 – now at $1,166,500! *Median price up +12.4% for Seattle from August 2017 to August 2018 – now at $754,200! 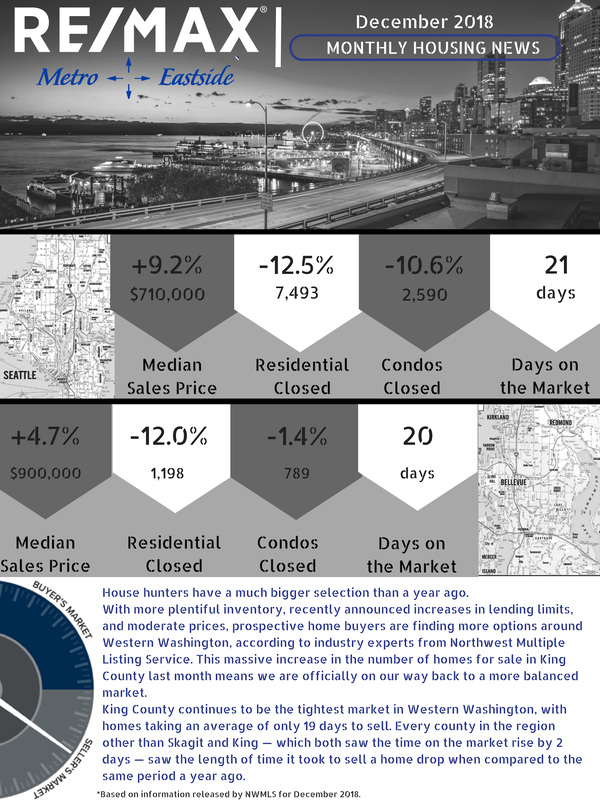 * In August 2018, Bellevue had 1,310 closed residential properties, down -7.6% from last year (1,418 closed August 2017). August median days on market are on average of 15 days to sell. You’re finally standing in the kitchen of your dreams. You whip up a batch of cookies to fill the new home with a warm, welcoming scent. The timer dings, you head to the oven to pull out the yummy treats, but when you reach for the oven mitt-there isn’t one. No dish towels, either. Don’t let the cookies burn, be prepared. Stock your kitchen drawers with a few dish towels and a quality oven mitt so your greatest baking fantasies become a reality instead of a nightmare. Unexpected repairs are both unfortunate and likely in a new house. Lots of things are easy fixes: tightening a pipe, adding a screw or filling a crack. 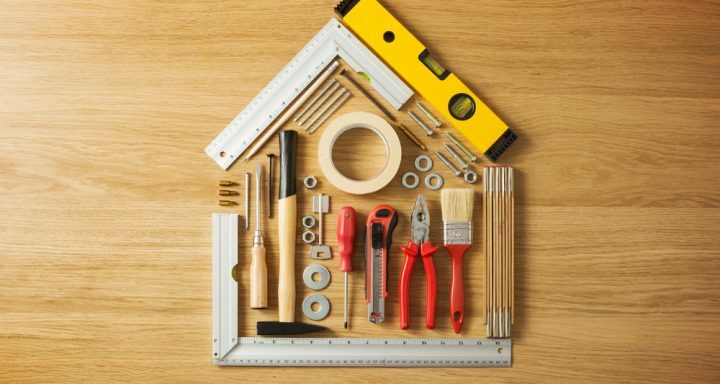 Invest in a toolbox and fill it with essentials like screws, a screwdriver and hammer, nails and a measuring tape. Life will be easier if you don’t have to ask around for a spare nail after things fall off the wall. Life happens-and sometimes you need a toilet plunger. Plumbing situations can pan out one of two ways: just fine (if there’s a plunger readily available) or hideously ugly (when there’s no plunger to be found.) No need for more details on this one. Unpacking boxes of clothes into your new closet is a very satisfying experience until you run out of hangers. Add an extra pack of hangers to your closet to keep everything organized as you build up your wardrobe. Clothes without somewhere to call home end up flooding out of drawers, draping off the end of the bed or lying all over the floor. Nothing spoils that new-home-cleanliness high like a hanger deficit. You made an adult decision and turned that spare space into an entertainment room (at least until you have more kids.) You decide to reward yourself with a relaxing binge-watching session; who cares if it’s the middle of the day? Remote in hand, blankets on deck, popcorn in lap, you turn on your TV just to realize that you can’t see a thing thanks to the mid-afternoon sun glare on the screen. Take your TV watching experience to the next level by investing in blackout curtains for your entertainment areas. No longer will you be inconvenienced by the sun’s schedule; Hello, Netflix? It’s time to binge. In the increasingly paperless world, it’s easy to forget how annoying it is when you need something stapled and there isn’t a stapler to be found. Folding the corners of work reports or school papers makes them look much less polished. So, you’re off to scramble to the nearest office or school supply store, adding to your stress. What’s the answer? Keep a mini stapler and a backup box of staples in your office to make life easier. Are you ready to buy your first house? 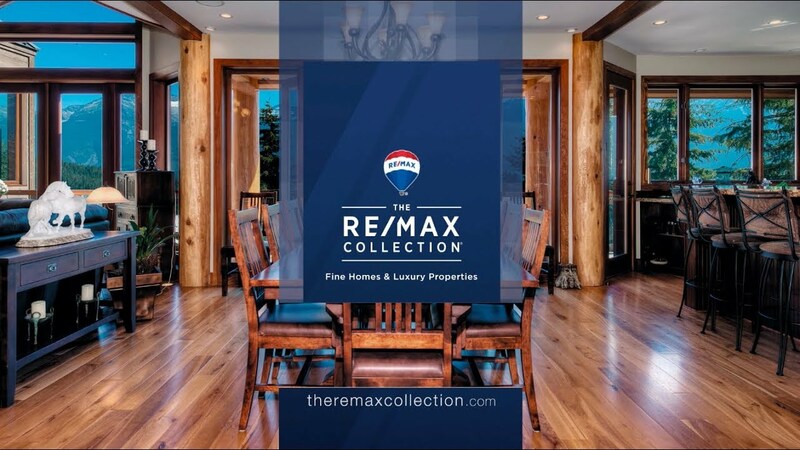 Visit remax.com to find an agent and start searching for the (well-stocked) house of your dreams. Here are some fresh month of July Stats! Home Sales Activity- has dropped 2.3% compared to the same period a year ago with 23,209 homes sold during the second quarter of 2018. *Median Home price in Bellevue increased +18.1% from July 2017 to July 2018 – now at $1,160,000! *Median price up +13.6% for Seattle from July 2017 to July 2018 – now at $750,000! * In July 2018, Bellevue had 1,351 closed residential properties, down -3.8% from last year (1,405 closed July 2017). July median days on market are on average is a maximum of 7/8 days for both Bellevue and Seattle area. King County saw a massive 31.7% increase in inventory, though all but three of the other counties covered in this report saw the number of listings drop compared to a year ago. Tips for a Pet Friendly Tiny Home! The tiny homes are one of the hottest trends in architecture and minimalist living right now. However, these small spaces can present challenges for pet parents. Luckily, you can have the best of both worlds! 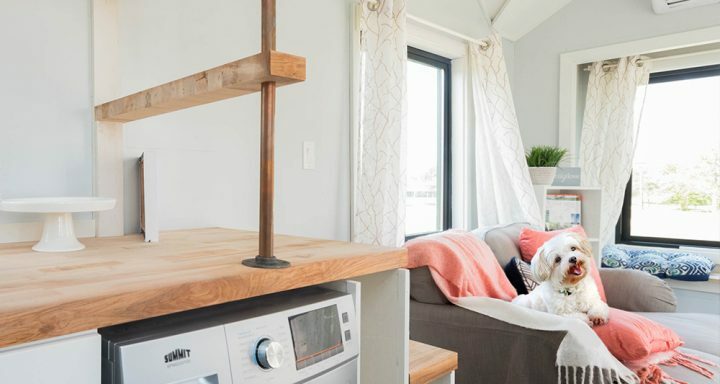 Tiny homes can easily become pet friendly with minor tweaks. Here are some tips and tricks to create a more pet friendly environment. Pet crates can be bulky and inconvenient in a normal size home, so it’s not surprising that pet parents can be hesitant about where to put them when moving into a tiny space. The key is to be creative in your space-saving plans so that your dog can still rest comfortably in your smaller surroundings. Consider placing the crate under seating such as a bench, under raised beds or perhaps even under the counters in the kitchen. Islands or low shelving spaces provide the perfect opportunity for alterations, with added openings or slots for food and water bowls to rest inside. Instead of using an island’s side storage area for hanging cooking utensils, you can use the bottom portion to create a permanent eating area for your pet. If you choose to install a low shelf near a storage area or in the kitchen, this is also an easy way to build that feeding space for your pets. Collapsible bowls are the perfect alternative if you do not have enough space to leave out regular ones. These convenient bowls can expand for use and then collapse for easy storage. You can easily use them as you need them, clean them, and then store them till the next meal! If you have cats, an easy way to keep them entertained indoors is to add a small shelving ladder on an empty wall for them to climb. You can even build a catwalk in a loft space if you have one. Your felines will be able to play and explore all day without you having to purchase space-consuming climbing posts or leaving tons of toys laying around. Building a fenced-in porch space, accessible for pets through a doggy door, is an easy way to let your furry family members get some fresh air without wandering too far from home. This space can also be enjoyable for their human companions! A porch area is a simple solution for a “yard” and can also provide fresh air for a tiny home. Installing sliding gates is more space-saving than trying to open gate doors in a small space. If you don’t want your pup to wander into the bathroom, bedroom or kitchen area during certain times of the day, these sliding gates will create a barrier without requiring an extra space for opening and closing the gate. For those looking to have pets and a tiny home, these tips can be the start to showing you that you can! Tiny homes may seem inconvenient for pet parents, but they are just as suitable an environment for your pets as any other living space. Creativity with your tiny home will be the best solution for you and your pet! TripsWithPets is the premier online pet friendly travel guide — featuring online reservations at over 30,000 pet friendly hotels & accommodations across the U.S. and Canada. Visit our site to explore pet friendly destinations like Seattle, WA, Scottsdale, AZ and thousands more! When planning a trip, pet parents go to TripsWithPets for detailed, up-to-date information on hotel pet policies and pet amenities. TripsWithPets also features airline & car rental pet policies, pet friendly activities, a user-friendly search-by-route option, as well as pet travel tips. While King County has about a month of available inventory, supply is still far short of meeting demand, 4 to 6 months is considered a balanced market. Most homes are closing in less than a month. Prices haven't been impacted either, with Eastside and Metro area continuing to experience double-digit home price increases. 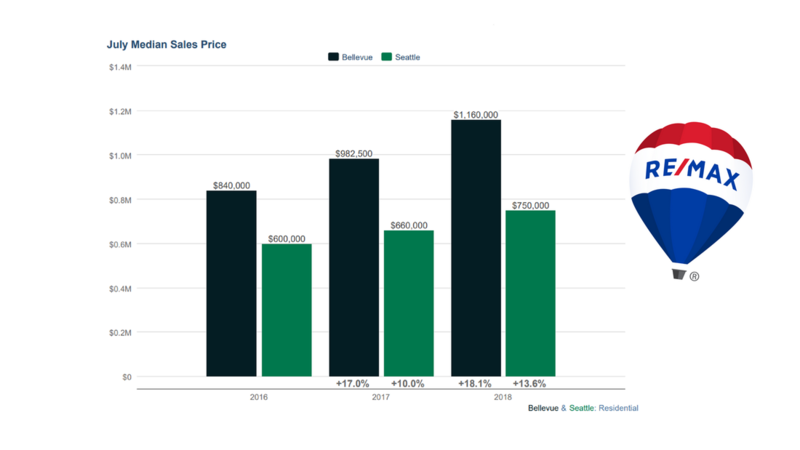 Median Home price in Bellevue increased +20.7% from June 2017 to June 2018 – now at $1,150,000! Median price up +15.2% for Seattle from June 2017 to June 2018 – now at $479,000! In June 2018, Bellevue had 1,374 closed residential properties, down -1.6% from last year (1,397 closed June 2017). Month of June median days on market are on average is a maximum of 7/8 days for both Bellevue and Seattle area. While the arrival of summer heralds great rejoicing by outdoor enthusiasts around the country, warm-weather lawn care can be a bit of a daunting task. This is especially true if you are a first-time homeowner or novice landscaper. Fortunately, maintaining a healthy lawn isn’t challenging – heed this simple list of do’s and don’ts to keep your lawn looking fresh and green. 1. DO mow often, but DON’T mow too short. Maintaining a healthy lawn requires mowing your lawn frequently (around once a week) to keep the ends healthy and to stimulate growth. Let it grow naturally and don’t cut it shorter than around half the stem length. Cutting grass too short shocks the plant and prevents it from growing properly. Keep in mind that this length varies depending on the type of grass you are growing, so you should always consider the species of grass before determining how short to cut. 2. DO fertilize but DON’T necessarily use chemicals. Fertilizing is important, as it helps feed your grass the nutrients it needs. 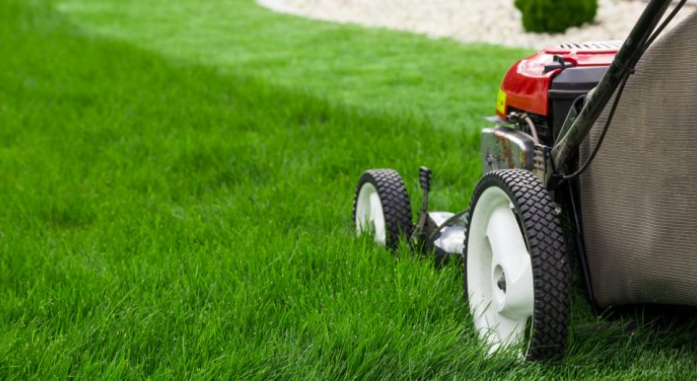 You can start fertilizing around the time you start mowing your lawn. Try not to fertilize during the hottest days, as this can burn the grass. Keep in mind that fertilizer doesn’t have to be a store bought, synthetic brew. Organic, all-natural fertilizers work just fine, as well as, mulched grass clippings and shredded leaves. Grass clippings work well to naturally replenish the soil, and are easy to disperse evenly on the lawn during and after mowing. Other organic fertilizers include manure, bone meal, and compost. 3. DO follow a regular watering schedule but DON’T overwater. Your lawn needs regular watering. If you live in a dry area or if it’s a particularly dry season, make sure you are supplementing rainfall with your watering. Consider installing an irrigation system to ensure your plants are receiving adequate access to moisture. Water in the early morning between 6 and 10 am, as this gives your plants adequate time to absorb the moisture before it evaporates under the hot sun. Water deeply, but infrequently-aim for a good soaking every two to three days. Conversely, try not to overwater. Watering too often can leave your lawn soggy and cause fungi to grow. 4. DO pay attention to the time of day but DON’T ever cut wet grass. Try to mow your lawn in the afternoon. Before noon, your grass should still be damp from morning dew or watering. Cutting wet grass inhibits further growth, and also makes the lawn more susceptible to damage and soil compaction. Plus, wet grass will clog your mower blades and make the chore more tedious. Set aside time for regular lawn maintenance, and follow a strict schedule to avoid working your lawn at the wrong times. 5. DO plan ahead but DON’T feel like everything must be done at once. Regardless if you are a first-time landowner or a seasoned expert, planning out your summer landscape and lawn care is crucial. Don’t attempt to tackle your landscaping plan haphazardly. Dedicate spaces to vegetables, lawn, perennials, and annuals, and then stick to your plan. At the same time, you shouldn’t feel like you need to transform your front yard into a verdant oasis in just one season. Landscaping is not cheap, and while curb appeal and home value both increase as you improve the landscape, it can be cost-prohibitive to do it all at once. Add a new garden bed, seed a section of lawn, or plant new shrubs one at a time, and don’t let yourself become overwhelmed by the vast array of opportunities available to you. Taking care of your lawn shouldn’t be overwhelming, so take it easy and improve your lawn slowly, year by year. Rebekah White is a freelance writer from upstate New York. She specializes in articles related to gardening, outdoor living, and education. 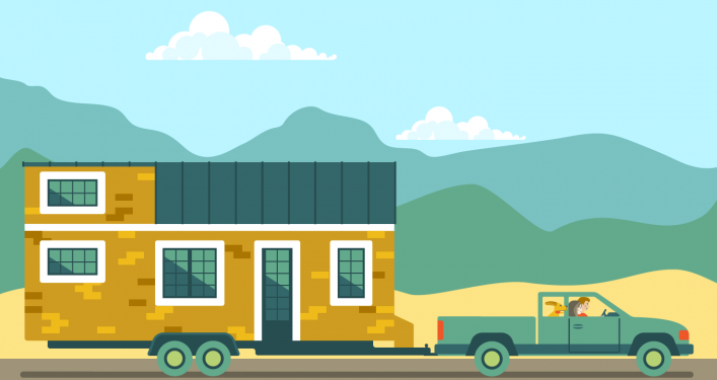 While using a tiny home as a primary residence has become a popular lifestyle choice, there are other ways to enjoy the tiny living lifestyle while still living in a traditional single-family home. Millennials can greatly benefit from the tiny home lifestyle. With the cost of housing on the rise, it’s no surprise that nearly one quarter of millennials are still living at home, according to a recent report from Zillow. A tiny home is a great way for parents and grown children to live on the same property while also allowing each generation privacy and independence. Those who love their traditional home but are on the verge of outgrowing their current square footage can utilize a tiny home for a home office, a yoga studio or even a space for homeschooling. The long-term savings make tiny homes easy to maintain and provide a perfect space to keep your work separate from home life without a commute or moving to a larger space. One of the perks of owning a tiny home is the freedom to travel it provides. For those who live in a tiny home, the low cost allows homeowners to save more of their income for travel expenses. However, the tiny home can also be the perfect vacation home for travel enthusiasts. Because of their size, tiny homes can easily be moved and utilized as a home away from home. Traveling with a tiny home eliminates the stress of finding an affordable hotel, as all that is needed is a campsite or owned piece of land. Mariah Hansen is a graduate of Metropolitan State University in Denver, Colorado. She has a degree in journalism with a concentration in public relations and recently worked alongside the RE/MAX PR and Social Media team during the Public Relations Society of America’s Shadow Day.